Today our following post appears on Montana Cowgirl as a guest analysis. Update: Includes statement from Corey Stapleton following post. GOP Gubernatorial hopeful Corey Stapleton’s latest ad, by highlighting elderly opponent Rick Hill’s various policy failures, accuses him of having “too much baggage” to effectively govern Montana. The direct “baggage” in question includes supporting a state sales tax, chairing a board that supports Obamacare, and receiving “sweetheart real estate deals”. 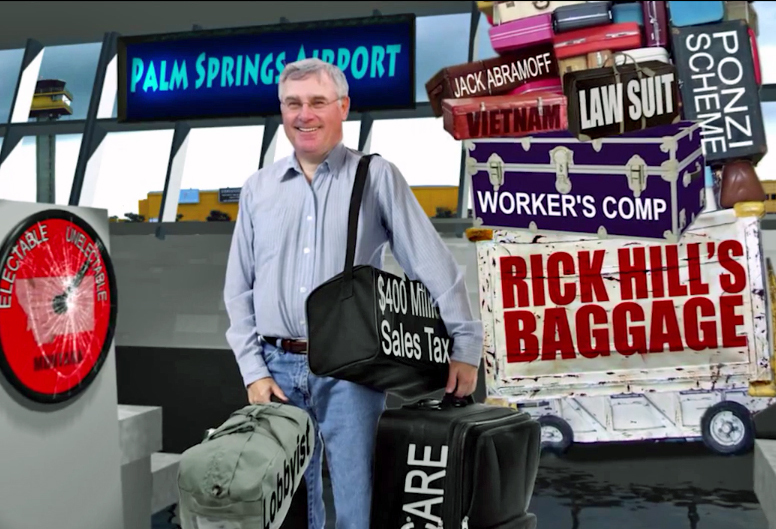 Among the indirect baggage (displayed in the ad on various pieces of luggage) is Jack Abramoff (Hill received substantial campaign donations from Abramoff, a lobbyist convicted of bilking tens of millions of dollars from Native American tribes), Ponzi Scheme (Hill fell victim to a Ponzi scheme and lost millions), Vietnam (Hill is allegedly a draft dodger) and Worker’s Comp (the program Hill claims to have reformed boasts the highest rates in the nation). Not only has Rick Hill failed to deny any of these allegations, the Democrats conducted a fact check of the points made in Stapleton’s ad and determined it was factual. Hill has consistently been absent from primary season’s conservative debates… perhaps to avoid answering tough questions. What does Stapleton have to lose by “going negative” in this ad? Unfortunately for Hill, sometimes the truth is negative and when one files to run for political office, ALL past actions are fair fodder. Stapleton was smart to focus on Hill’s various political inadequacies. If he had instead created an ad to hit Hill personally by further exposing his extramarital affair with a Sip N’ Dip cocktail waitress, or Hill’s ex-wife publicly stating that Hill had abused her emotionally and had criticized her appearance and lack of education, perhaps such a piece would qualify as an attack ad, and one taken right from Hill’s own playbook. Hill edged out 433 other competitors to win the dubious honor of runner-up in the Worst Boss in Congress contest, which took into consideration that Hill had once thrown a letter opener at an aide and screamed “I don’t eat deli” when a staffer brought him the wrong type of sandwich. Hill’s infamous criticism of childless opponent Nancy Keenan– Keenan had no choice in the matter due to a hysterectomy, an experience she called “devastating”. Hill’s ties to Triad Management, Inc; a shadowy shell group accused of numerous campaign finance law violations. 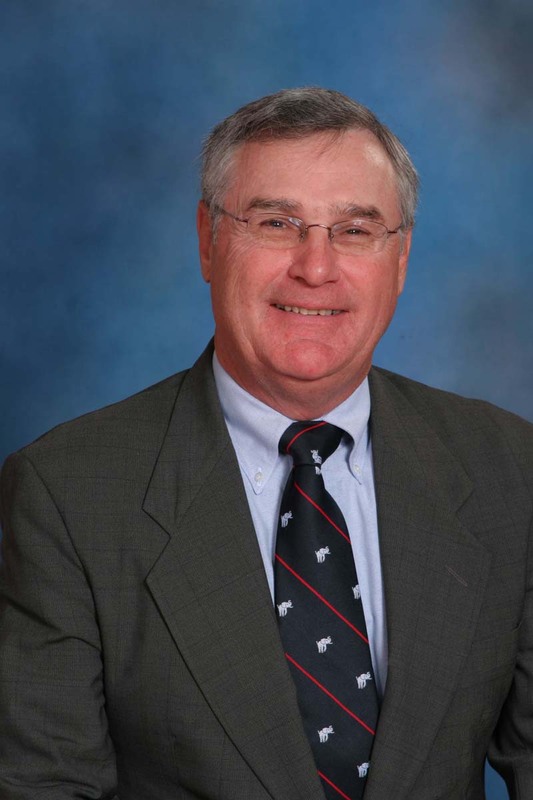 After Hill expressed to Triad a need for a third party to attack opponent Bill Yellowtail for “wife beating”, the management firm funded brutal campaign ad attacks on Yellowtail. Particularly hypocritical was Hill’s statement “I stood up for my kids, he left his.” considering Hill’s refusal to leave a seedy lounge after his wife discovered him carousing with his younger lover while his young children waited in the car. Vilifying Hill by citing any of his aforementioned imperfections seems more like educating voters than attacking an opponent. 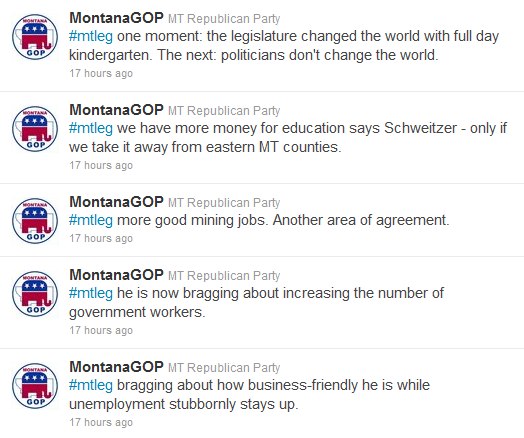 Montanans have a right to hear the good, bad and in this case, the ugly truth about our candidates. Rick Hill represents the worst part of the Republican party- the lobbyist fourth branch of government and for decades has said one thing and done another–all the while profiting handsomely off the political system. When Rick Hill quit Congress, more Montanans viewed him unfavorably than favorably, Stapleton’s ad addressing Rick Hill’s “baggage” simply reminds them why. openness in our political leaders. I will be that kind of Governor.I strongly stand by the ‘bags’ in our ad:“Vietnam”: Selective Service record enclosed. Cross Blue shield is one of the biggest financial beneficiaries of Obamacare. both our corporations, unions AND our government accountable. estate. Hill responded that he hadn’t had that property “since 2002 or 2003”. want credit for the fix you get credit for the failure, too. “Jack Abramoff”: Congressman Hill received donations from Jack Abramoff. but then lost those millions in the investment business. Victim or Baggage? “Baggage” might be tough on Hill, it is fair. Although he claims he is running to “pave the way for economic development”, it appears he simply needs a job after Governor Schweitzer asked him to resign under very questionable circumstances. The governor claimed the DOT’s hiring of Lynch’s daughter potentially violated nepotism laws but rumors have circulated for some time that Lynch was also under investigation for misappropriating hundreds of thousands of tax dollars to buy an airplane, violating Montana’s constitution. Shortly before Lynch resigned, a district judge also ruled that the DOT had violated the Montana Environmental Protection Act in approval of the mega-loads plan with an insufficient environmental assessment. Considering the hiring of his daughter took place four years ago, it does appear there may be more to the story. 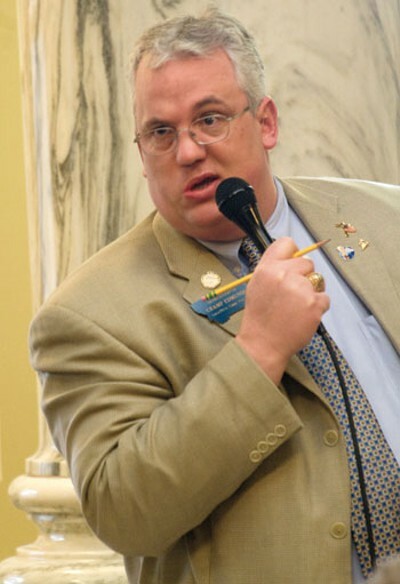 –State Sen. Jeff Essmann, Billings. Essmann crafted the unpopular SB 423, which essentially forces medical marijuana patients to seek black market medicine. –Bob Fanning, Pray. 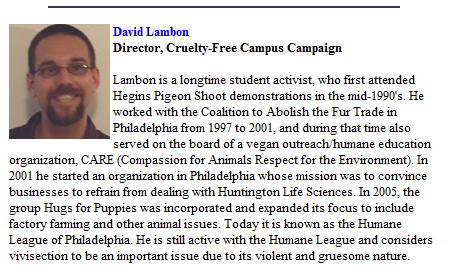 Fanning is an anti-wolf activist. –Ex-U.S. Rep. Rick Hill, Helena. Ahead in fundraising, behind in morals. –Neil Livingstone, Helena. Livingstone’s campaign is essentially broke, but he has the means to buy himself name recognition. –Ex-Sen. Ken Miller, Laurel. 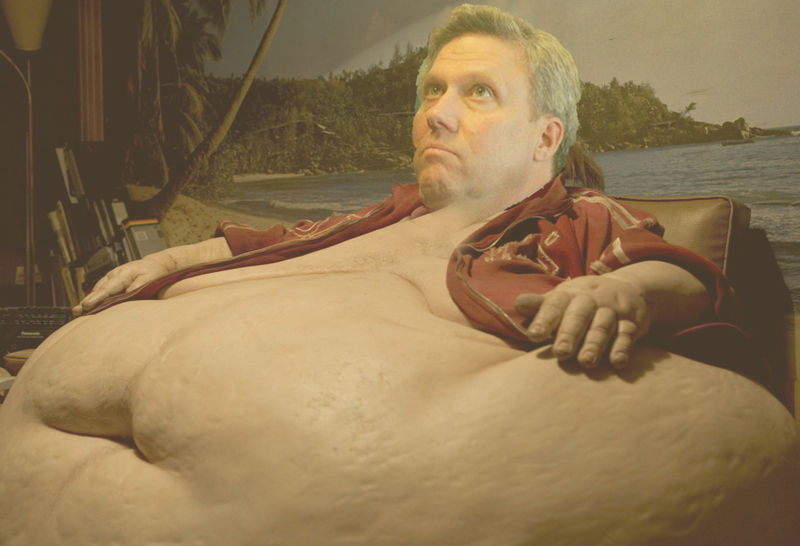 Ken Miller was sent by God to run for Governor….. again. His campaign is rather peculiar. –County Commissioner Jim O’Hara, Fort Benton. –Ex-Sen.Minority Leader Corey Stapleton, Billings. Democrats: Attorney General Steve Bullock, Helena, and State Sen. Larry Jent, Bozeman. No party disclosed yet: Ronald Lassle, Helena. Is Lynch a Republican or a Democrat? With his “grandiose sense of self-importance”, he perhaps suffers from a cluster B personality disorder, like Narcissistic Personality Disorder or Anti-Social Personality Disorder. Many afflicted have a shifting morality, they are always ready to shift values when necessary. While there still aren’t a “lot of folks for Rick Hill”, the 2012 hopeful republican gubernatorial candidate is at least aware that he needs some more folks. 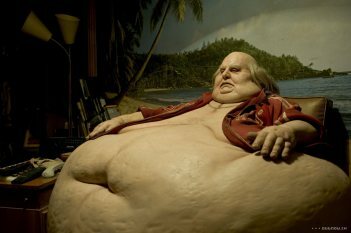 Late last week, he sent out an email virtually begging for new followers, perhaps because nearly all of his devoted supporters (primarily lobbyists and insurance executives) already have maxed out their contributions to his campaign. He expressed his intentions to have the most friends, Twitter followers, blog subscribers, etc and vowed to show everyone how an online campaign is run. When I last ran for public office over ten years ago, the Internet was still fairly new, and the social media revolution was in its infancy. But I’m excited to get to try new things with this campaign, and I’ve made it my goal to be on the cutting edge of technology this election cycle. 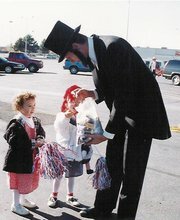 It is my goal to be the candidate all others are trying to catch up to in our online presence. I want the most Facebook friends, the most Twitter followers, the most subscribers to my blog, and most importantly, I want to raise the most money online. Over the weekend we launched a new web site, a new Facebook page, and a new Twitter feed. I need your help to get the word out to start building our presence. Please forward this email liberally. Please go to your own Facebook networks and suggest they join me. Please spread the word in every way you know how and let’s show Montana how an online campaign is run! Note: He has not been making any friends in the medical cannabis industry, in fact, he has mocked patients and caregivers at every opportunity in nearly all of his speeches at area Lincoln Reagan Dinners. Well one thing is for sure, Hill isn’t short on arrogance, although the fact that he wears lifts in his shoes and generally travels with a stool (kind of like tiny Michele Bachmann) to create the illusion of height at his public appearances would lead some to believe he is indeed insecure. Because of his desire to have the most friends, most Twitter followers, etc, he has recently been imitating opponent Corey Stapleton, posting photos very similar to his and copying his Facebook status update topics. Stapleton must be doing something right though, he has more Facebook friends and more Twitter followers. 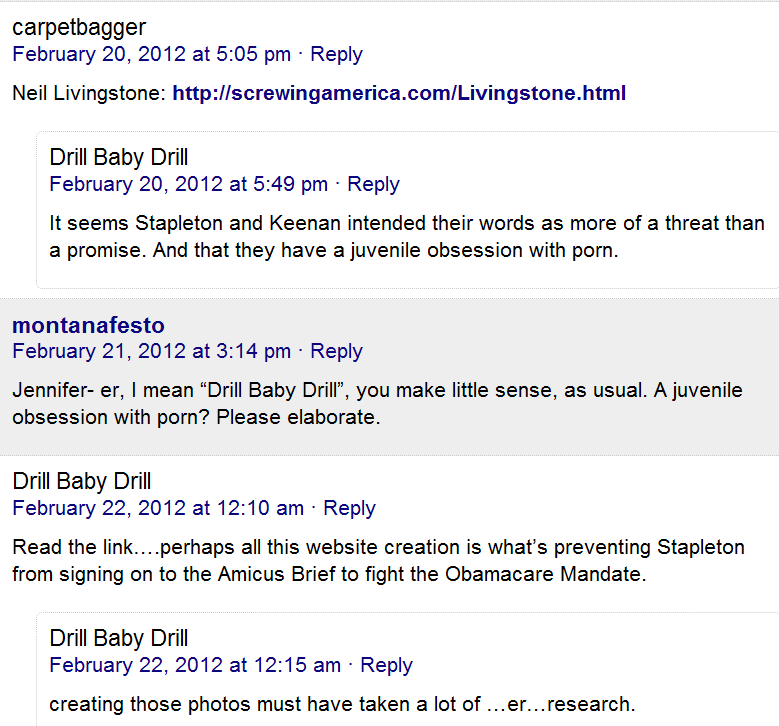 Stapleton’s posts are generally thought provoking and he often encourages friends to comment on controversial issues. In contrast, each of Hill’s posts masquerade as news articles about … you guessed it, Mr. Hill himself. In reality, however, the links lead visitors to his own campaign website. As a result, one of the candidates seems REAL while the other one seems manufactured. I will let readers be the judge. Unfortunately for Hill, arrogance isn’t enough to be elected governor, especially after a sudden shady decade long “retirement” that included obtaining a faux online law degree (ironically while he was supposedly going blind, cyber braille perhaps?) and working as a lobbyist. In addition to that, some “folks” may recall his public infidelity and subsequent divorce, temper tantrums that included hurling a letter opener at a congressional staffer, abysmal JBS Freedom Index scores, and reputation for tyrannical behavior. Hill holds a slight lead over Stapleton, but the race is young. Former US Congressman Hill suffers from low name recognition (all of the GOP candidates do, but Hill was the only one who held national office) as well as high negatives. Obviously the liberals are having fun mocking Hill, today Cowgirl referred to him as the GOP’s crusty leading man but he has real trouble on the right as well. A lot of baggage, but not “a lot of folks”. 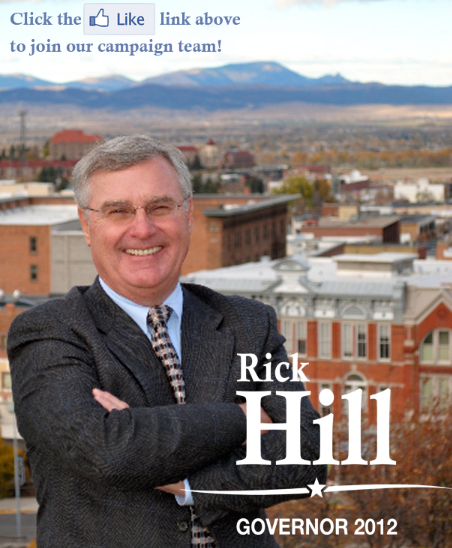 Rick Hill has a new campaign Facebook page. You may remember, his initial group page “A lot of folks for Rick Hill“, didn’t attract many folks at all (it peaked at 78). It appears that Mr. Hill has responded to bold branding pieces fresh from the Stapleton campaign in an attempt to compete, creating the new campaign page featuring a new Stapleton-esque photo. 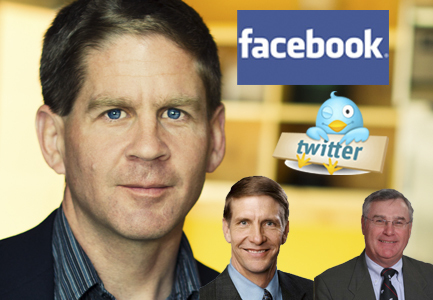 Currently, Stapleton’s campaign Facebook page has around 1700 fans compared to Hill’s 31, Ken Miller’s 859, Livingstone’s 66 Twitter followers, and Jim O’Hara’s 70 Facebook fans. Corey Stapleton released this photo weeks ago. As a younger voter, Stapleton’s new photo definitely appeals to me- the bio is an eye-catching display portraying him as youthful, fresh and hip- a sharp contrast to the elderly (over the) Hill who has suffered from health problems for the last decade. I’ve been criticized in the past for giving the numbers too much credit. I do find it odd that we are expected to accept polling results yet supporters utilizing social media aren’t considered credible indicators. I realize that calling a candidate out for copying his opponent is probably a little petty, but so is leaking a “rumor” to politico.com that an opponent was considering dropping out of the Gubernatorial race to run against fellow republican Steve Daines for US House when there has never been any evidence suggesting such. In the past, Hill has gone dirty early, attacking his opponents in primary elections as well as generals. This seems to be more of the same. One would expect Hill to be polling higher at this point- after all, he was a 2 term US House Representative. Thanks so much to Chuck Denowh, who mentioned that Rick has been using that photo since January. Apparently we just didn’t see it since his “A lot of folks for Rick Hill” group closed up shop after few folks showed any interest. Didn’t see it on his website either, but I’m sure it was widely distributed. Again, thanks Chuck! Not going to post the retraction he requested however. Peaking at 78 folks, Rick Hill’s campaign Facebook group “A Lot of Folks for Rick Hill” has apparently folded only seven weeks after his announcement to run for Montana Governor in 2012, possibly due to a lack of folks. 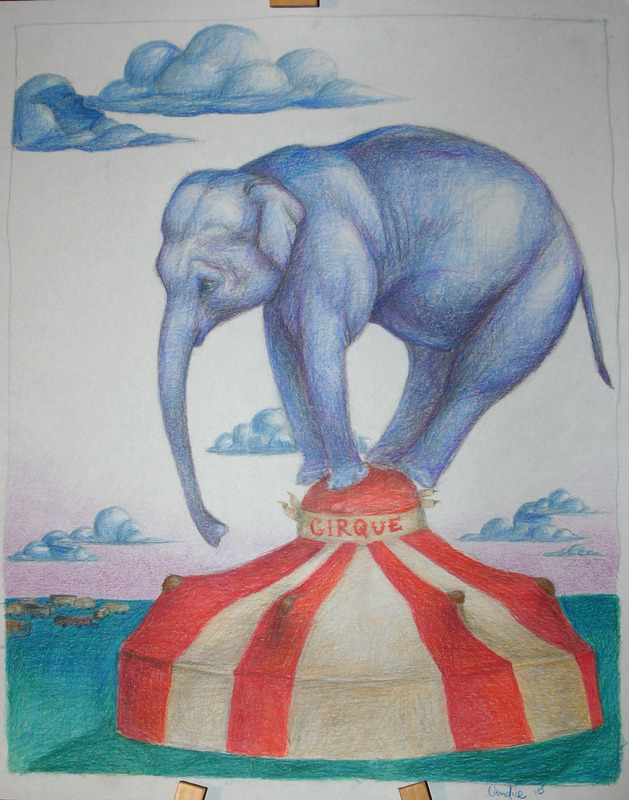 Lackluster support is proving to be a problem for the candidate who refers to himself as a “fixer” and “member of the Tea party before it even existed”. Younger conservatives are distancing themselves from Hill at a rapid pace. A closed group with the same name, created a month ago by Beth Yount Ries, remains. She added another 24 people to the group, but only a handful of them are current members. Notably absent are former members Rick Hill and GOP candidate for US Senate Steve Daines. In stark contrast, campaigns for Hill’s GOP opponents feature strong and passionate support. Ken Miller’s Facebook group, Ken Miller for Governor , has hundreds of people “liking” it. The group was created last summer. 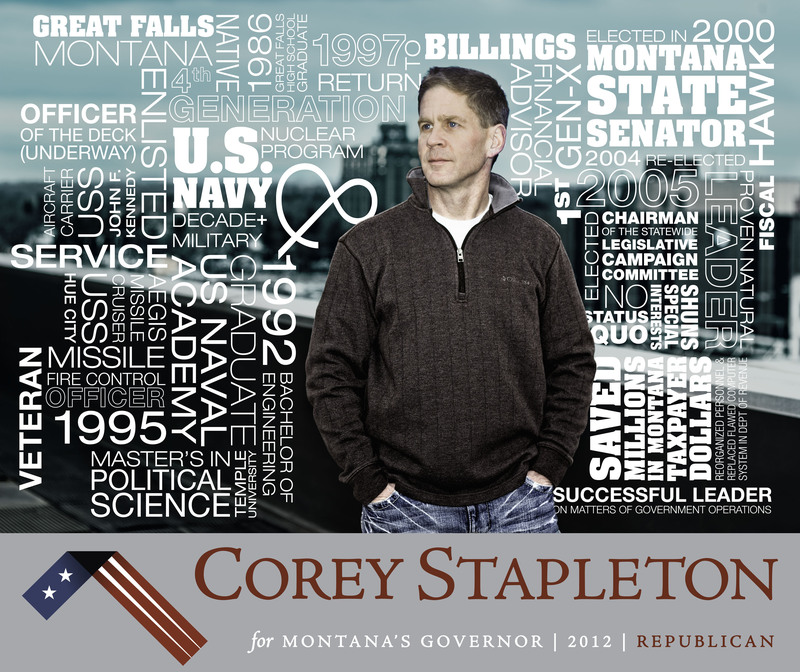 Corey Stapleton‘s Facebook group, Corey Stapleton for Montana’s Governor 2012, was created most recently-after Rick Hill’s- and has a couple hundred fans. Rumors are plaguing the Rick Hill campaign, ranging from infidelity to scandals of Conrad Burns proportions and some hope he drops out of the campaign to avoid embarrassing reluctant supporters. Hill, a long-time lobbyist, has also faced criticism from Tea party leaders and members who don’t consider him conservative enough and don’t appreciate his comments implying he was endorsed by them. 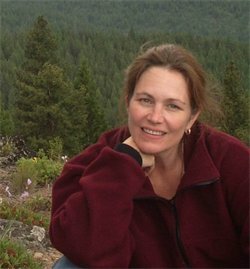 Mark French, former GOP candidate for Montana’s US House Representative harshly criticized Hill’s voting record on the blog PolyMontana. Prior to Hill’s announcement, he confided in friends that many Democrats had encouraged him to run for Governor because he was more moderate than the other candidates. Democrat Dave Wanzenreid of Missoula apparently believes Hill isn’t moderate enough as he also recently filed to run for the position. 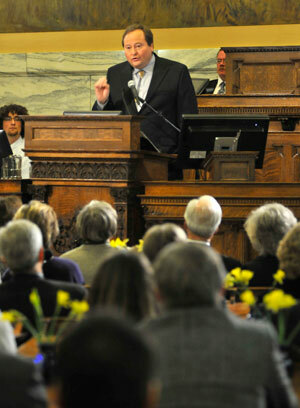 Term limits prevent current Montana Governor Brian Schweitzer from running for reelection. 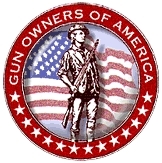 Gun Owners of America announced this week they are endorsing Steve Daines, a Republican who recently announced his bid to unseat US Senator Jon Tester from Montana. “In this race for United States Senate, we’ve found a pro-Second Amendment candidate with real leadership skills in Steve Daines,” said GOA’s Vice-Chairman Tim Macy. 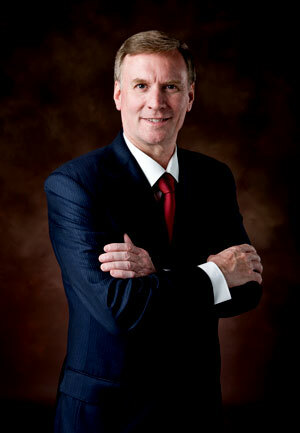 Gubernatorial candidate Rick Hill picked up an endorsement from liberal Republican Agnes Otjen this week. 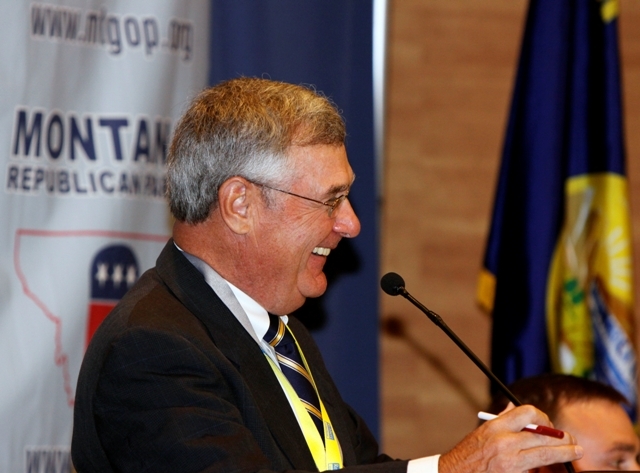 “AJ” Otjen ran unsuccessfully (as a self-described “Teddy Roosevelt Republican”) for Montana’s GOP nomination for congress earlier this year, gathering just 6% of the June primary vote. Otjen may be best remembered for her 2008 vote for Democrat Barack Obama. She agreed that this was the very same reason she voted for Barack Obama, who ironically enough has been described recently as “too far left” by European leaders. Hill has told friends that several Democrats have been encouraging him to run for Governor in 2012, because he “would be the moderate in the field”, although Hill’s more recent statements have attempted to court conservatives. About Hill, Otjen said “I believe Rick will build a broad coalition and focus on the things with which we can all agree.” Hill has joined former state senators Ken Miller of Laurel and Corey Stapleton of Billings in what is expected to be a crowded field for the open seat. Democrat Brian Schweitzer is barred from running again due to term limits.